Likes: LOVES being around her people, getting her ears and belly rubbed. Hello! 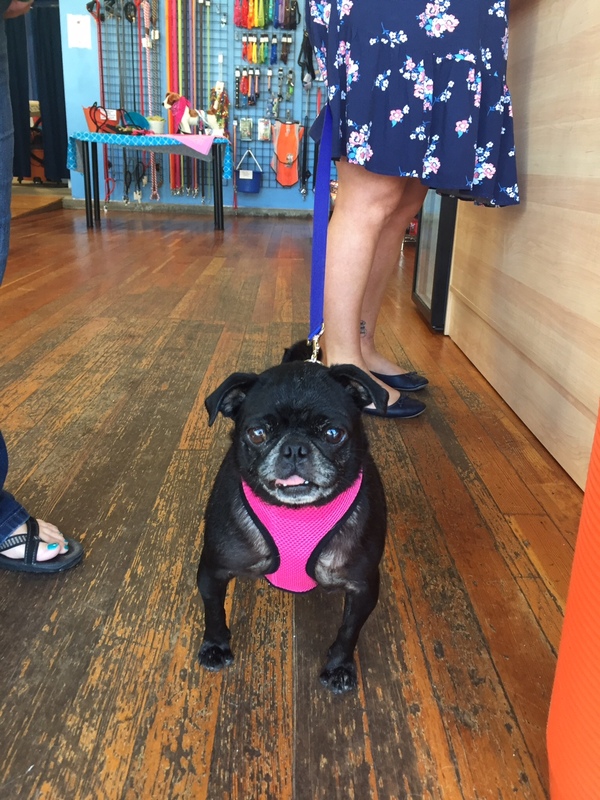 My name is Olive and I am 6 years young. I was recently rescued from a puppy mill by the fairy pugmothers at Pug Partners. I’m now ready to live the pug life filled with naps, rubs and treats!! Right now I’m living with my foster mom , dad and brother and am adjusting very well to the pug life. I also have 3 foster pug sisters that I get along with really well. I’ve never been around a cat, but I’m sure I’ll get along just fine with one. My foster family is very proud of me for only having had a couple of accidents in the house, but please be patient with me as I finish potty training. 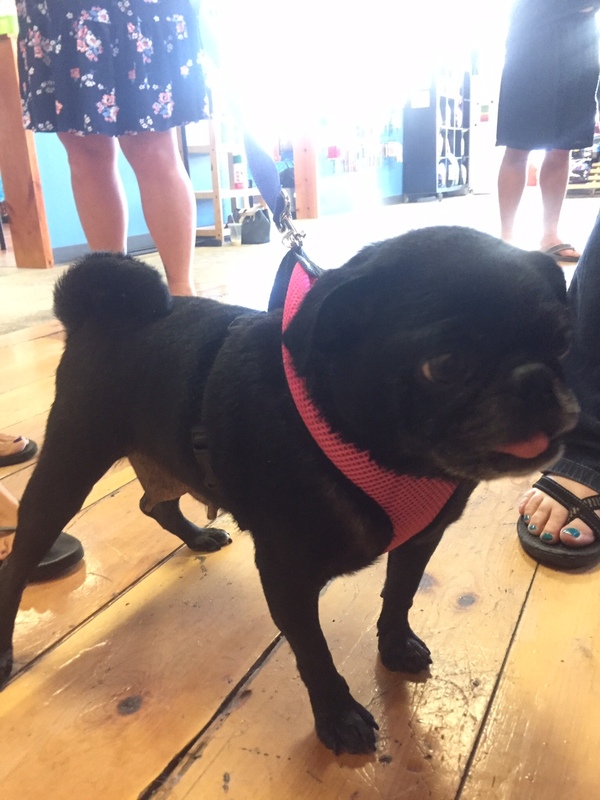 Interested in adopting Lil Olive? 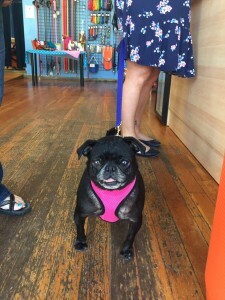 Please see our website and fill out an application at: www.pugpartners.com/adoption-application Lil Olive’s minimum adoption donation is $325.